There's a popular misconception that Armagnac is very similar to Cognac, but it isn't. Cognac is a spirit category with rules and regularities designed to create similarities between different cognacs, while Armagnac is defined more by just how different each Armagnac is. Drink Spirits goes behind the scenes of New Deal Distillery in Portland, Oregon as they release their first entry into the craft whiskey space. Drink Spirits goes behind the scenes at one of the few grain to glass distilleries, Frey Ranch Distillery, and shows why a farmer may become one of the more important voices in craft whiskey. 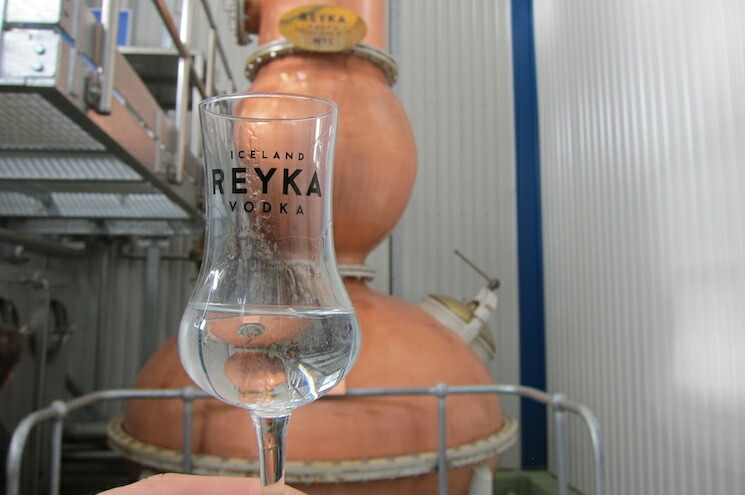 Drink Spirits travels to Iceland to go behind the scenes of Reyka Vodka and looks at what makes this vodka so special. We talke a look at one of the most overlooked categories of rum - Rhum Agricole. De Kuyper is making the transformation from value brand to premium, and Mandarine Napoleon is a major part of that. Drink Spirits takes you to Gatlinburg, Tennessee with a behind the scenes look at Ole Smoky Moonshine. We take a look at Absolut Elyx, one of the best and most significant vodka releases in years. Drink Spirits Editor, Geoff Kleinman, takes you behind the scenes of Highland Park Whisky with an extensive photo piece and video tour.